Padmavahini Transformers Pvt. Ltd., is an ISO 9001:2008 certified company engaged in the design and manufacture of electrical transformers like power transformers, electrical power transformers, distribution transformers and voltage regulating devices. 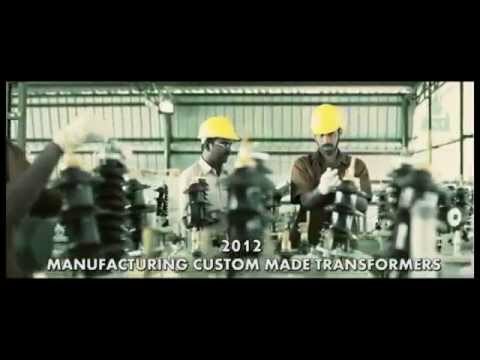 Our product range includes, design and manufacture of electrical transformers of capacity upto 20 MVA and voltage level of 66 KV and special purpose custom-built transformers with over 3 decades of experience and regular upgradation of latest technologies.